SKT Themes Affiliate program an easy way to earn good money! Be an affiliate and get an unique affiliate id and link for sharing on your site. Select from banners or promote any or all of our themes using your id. For each sale get paid 50% of the amount. Isn’t this easy and good? Get paid at end of each month. 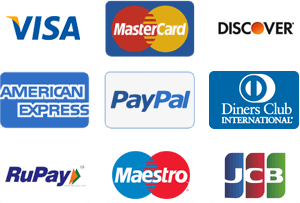 Payments are sent out to your PayPal account you sign up with at end of each month. So what are you waiting for? Sign up process is real easy and takes just 2 minutes.